Wright-Locke Farm in Winchester, MA is now hiring Lead Teachers for both its April vacation and summer education programs. Lead Teachers should be 18 years or older with the exception of former Counselors-in-Training (CITs) who are at least 16 years old. This position pays $11 per hour. 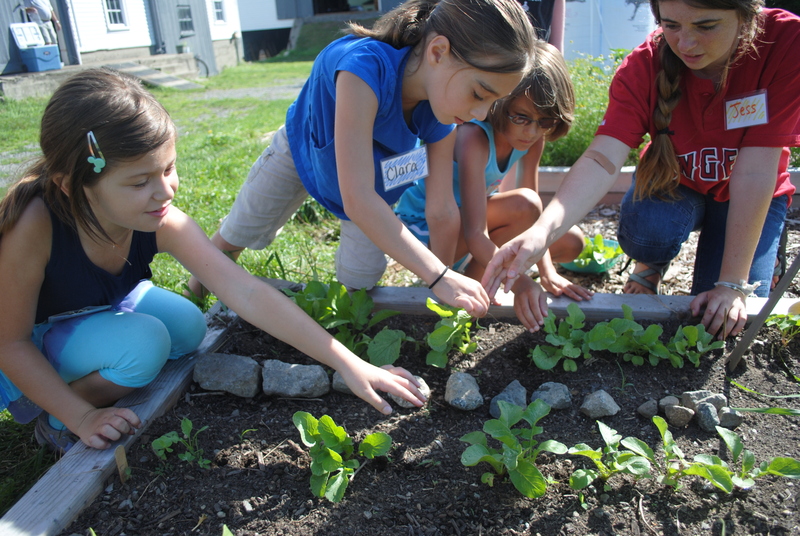 Lead Teachers are expected to work Monday to Friday for the eight weeks of our summer farm education programming (running from June 24 to August 23, but NOT including July 1 – 5) and, if possible though not required, the week of April vacation (April 15 – 19). Morning programs shifts will run from 8:30am – 12:30pm (students present from 9am – 12pm) and afternoon sessions will run from 12:30pm – 5:30pm (students present from 1pm – 5pm). Our expectation is that a Lead Teacher would work at least all morning OR afternoon sessions, if not both morning AND afternoon sessions, during the eight week summer program period. On-site housing is NOT available, though there are affordable accommodations nearby. Please send a resume and cover letter, no more than one page long, to Rebekah at rcarter@wlfarm.org.